Life is too short to settle for impersonal airport shuttle services. 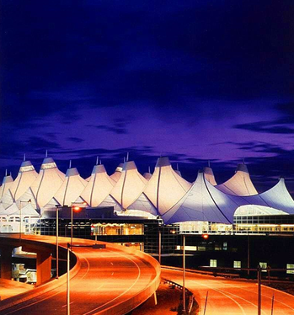 Our drivers are more than just chauffeurs; they will be your guides during your visit to the Denver, Colorado, area. We are happy to make any stops you might want along the way to your destination. Let us take care of your large group. 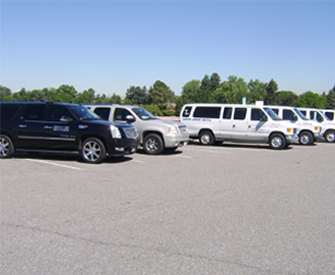 We offer transportation services that are perfect for getting your party from Denver International Airport to various destinations throughout Colorado and the neighboring states. When we are driving, you don't have to worry about anything but having a good time. Save yourself both hassle and money by taking advantage of our group discounts for convention attendees. We have been transporting customers door-to-door to concerts, conventions, and sporting events in Denver, Colorado, for over 35 years. We also gladly match any of our competitor's rates, which ensures that you get our personal and professional service at the best price available.